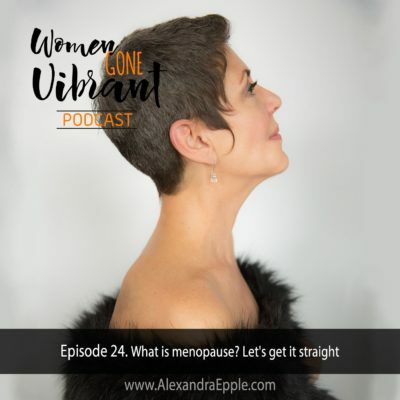 The average age of menopause is 51 in the US. 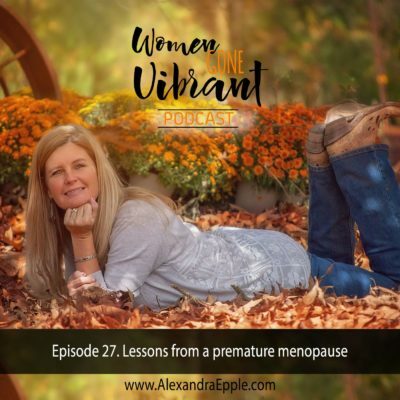 Entering menopause before 40 is considered premature. Brodie Welch LAc, MSOM shares the advice she gives to herself and the wisdom she passes on to her patients. The four stages of life describe our focus, aim and role in life over a 100 year time span. These stages were outlined in the ancient Indian texts, the Vedas. Being able to verbalize the four stages helps us to become more conscious and choose our orientation, engagement, actions and attitude in each phase of life more skillfully. 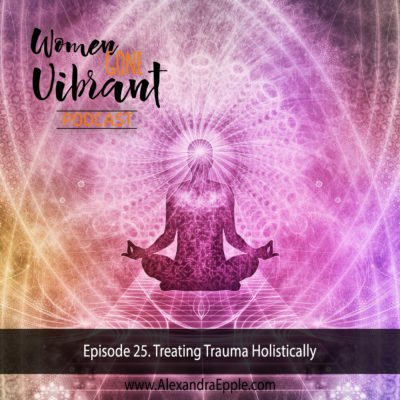 Trauma is an integral part of human life. Our brains and nervous system can get severely impacted causing the body to go into fight, flight or freeze mode. Clearing trauma out of our tissues is an integral part of healing ourselves. Schuyler shares with us her own journey from trauma through addiction to a healthier life and how she is teaching others to do the same. 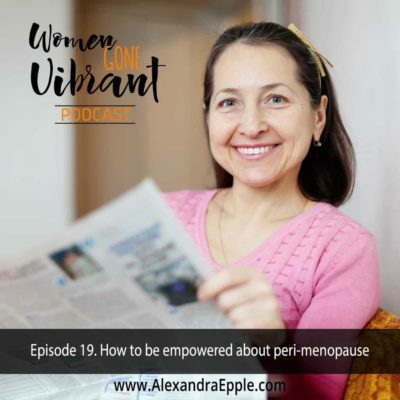 Let’s clear up a fundamental question around menopause and that is “What is menopause exactly”. 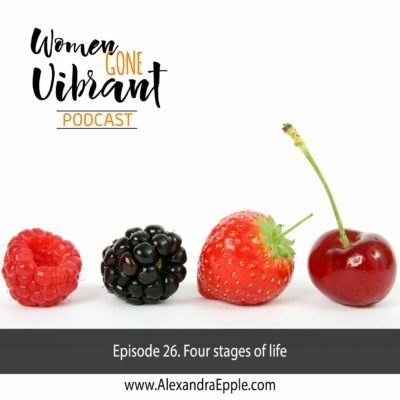 It can get kind of confusing as some women (and health care practitioners) refer to it as a point in time, while others refer to it as a phase in their lives. Which one is it? Let’s get it straight. Marcia Wilson grew up to be a biochemist (=gross body awareness) and evolved into a yogi (=subtle body awareness). 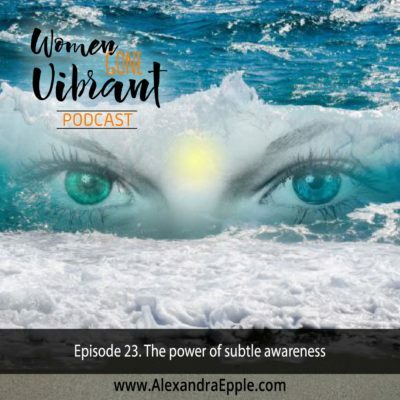 She tells her story of how those two intricate studies inform her life, health and happiness as she moves through her 40s. Almost 60% of Americans make new year’s resolutions but only 9% feel they are successful in achieving them. This number is way too low for my taste. 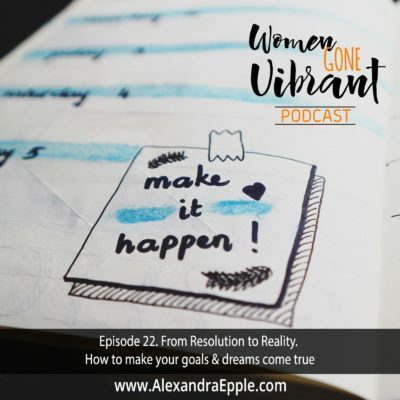 There is a method to turning resolutions into reality. Tune in to find out how. Travelling can be uprooting for the most robust of us. 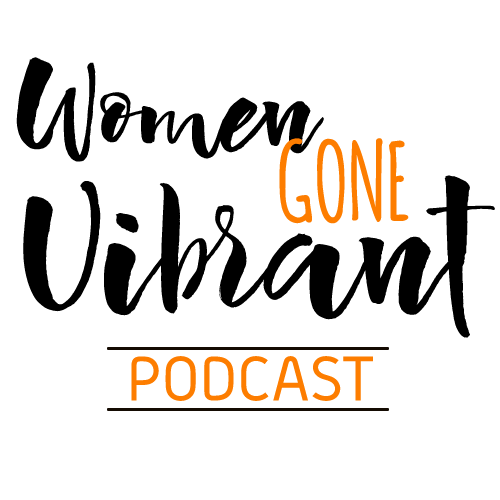 Arriving exhausted, with an aching body and overstretched mind is the last thing you want when visiting auntie Sue for this special occasion. 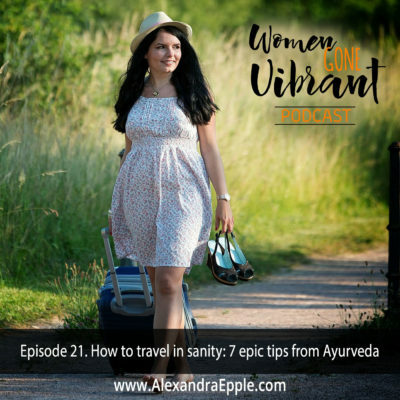 Get my 7 most precious tips from Ayurveda to travel in sanity this time. Work can take over. Life can take over, leaving little room for fun and relaxation. That is if we are not intentional about how we use time. 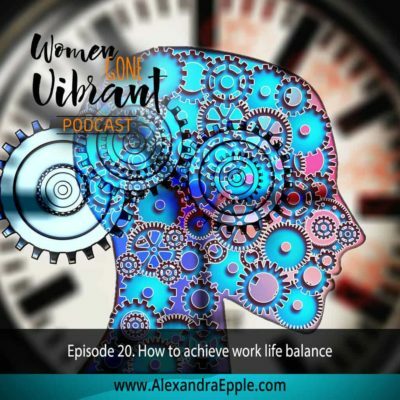 We chat about key tools to become master of your time, get a S#%! load done and create more room for fun and relaxation.